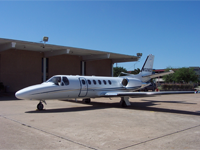 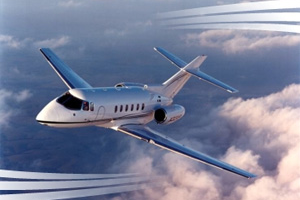 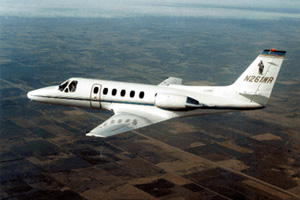 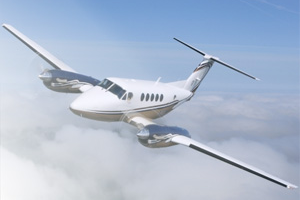 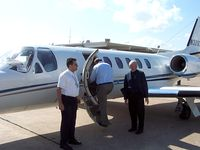 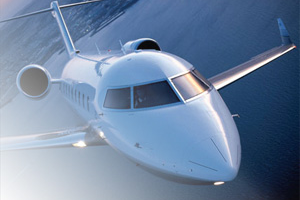 At Harco Aviation, our team of professionals is committed to providing you with a precise and superior level of service. 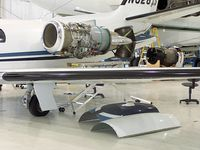 Harco's maintenance services include inspections, pre-purchase/technical evaluations, routine maintenance, structural repairs, and modifications performed by qualified technicians. 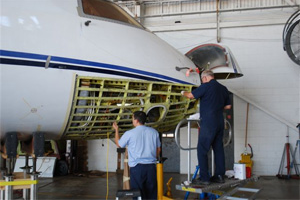 Our maintenance team will work to minimize your aircrafts downtime and perform services that are done right. 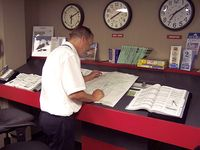 While your aircraft is being serviced, our Project Manager will act as your single point of contact and communicate with you, as well as provide written cost estimates, change orders and daily updates. 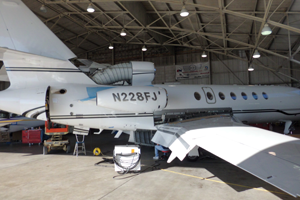 Harco Aviation can assist you in the selection process, design, as well as oversee and manage you next paint event, full or partial interior refurbishment, or avionics installation or upgrade.